Once you get to your destination, you may find that you aren’t yet ready to receive all of your items. Our short- and long-term storage solutions are perfect for these situations. Our secure facilities and enclosed wooden vaults protect your items for as long as you need—we do whatever we can to ensure that you’re able to successfully complete your move from Massachusetts to California. Ready to get started planning? 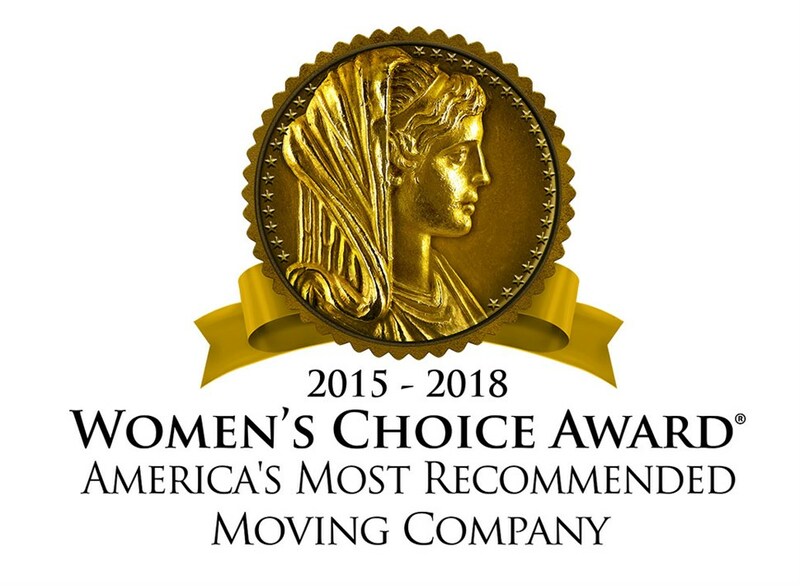 Call the skilled and experienced Massachusetts to California movers at ABC Moving & Storage today, or fill out our convenient online form to request a free quote now.